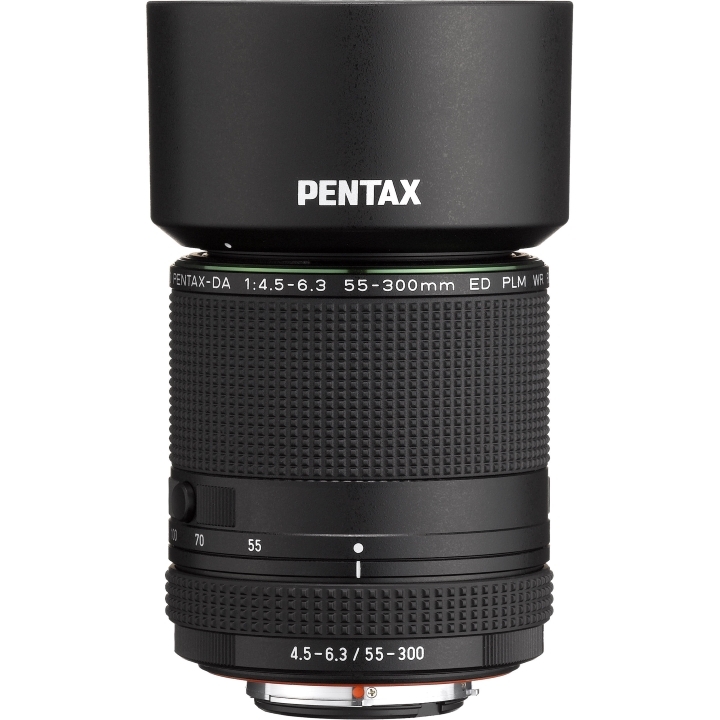 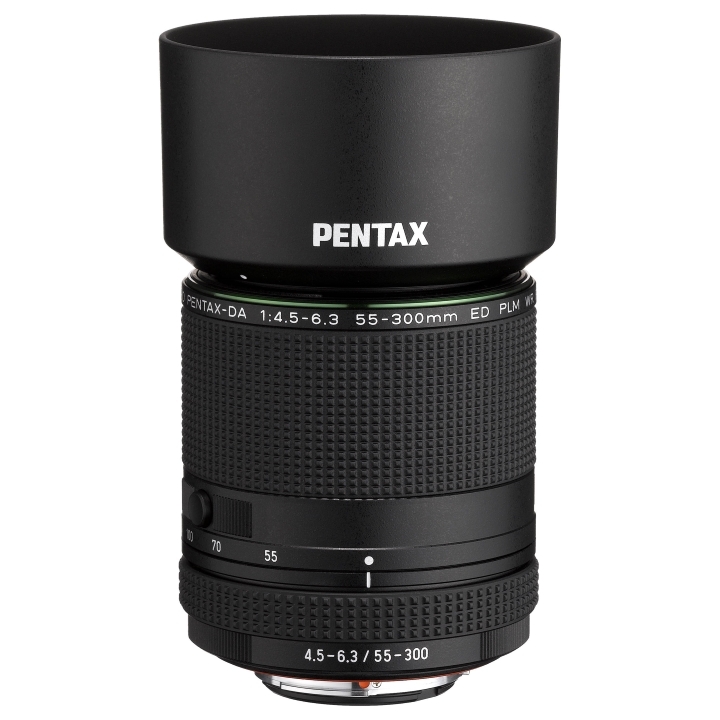 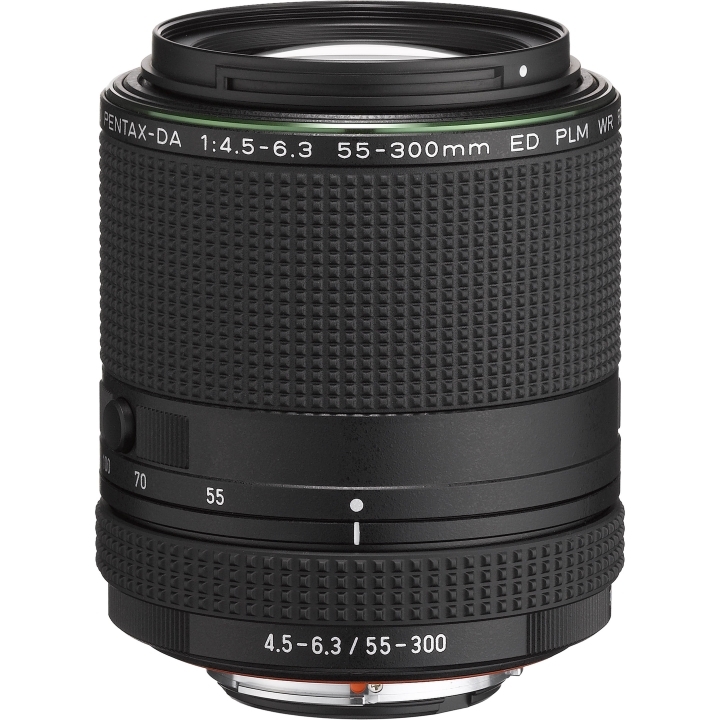 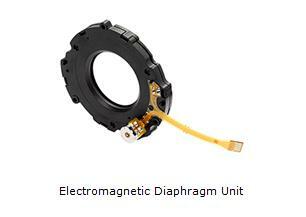 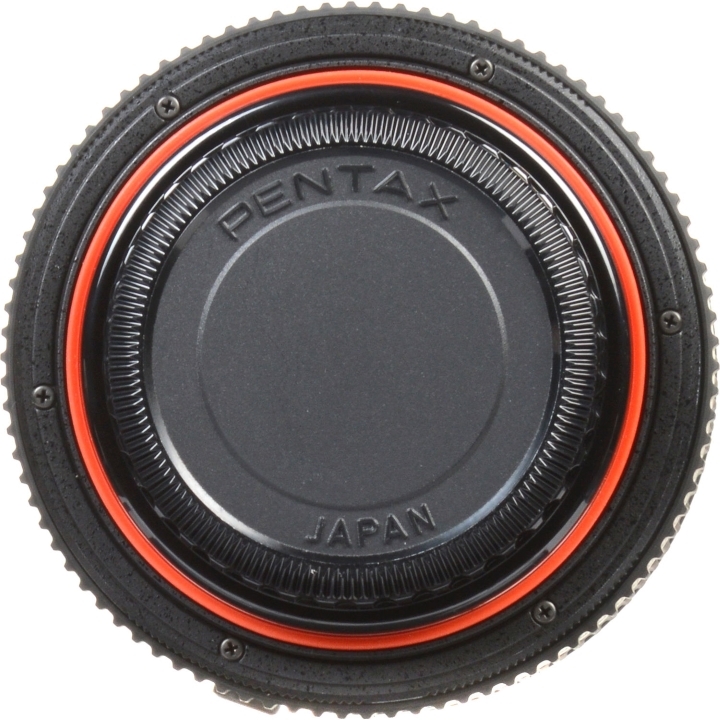 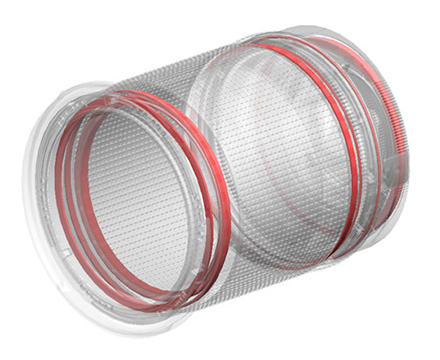 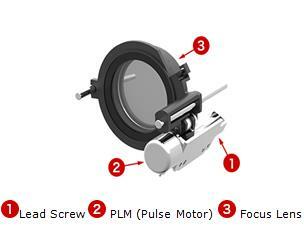 This is the first K-mount lens to feature an electromagnetic diaphragm control system. 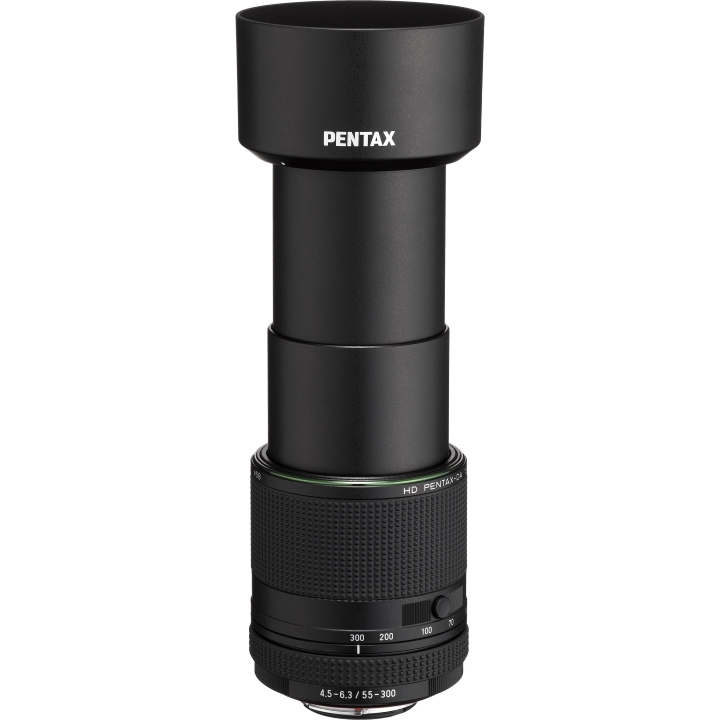 When mounted on the new PENTAX K-70 digital SLR camera body, it assures smooth, high-precision aperture control during movie recording. 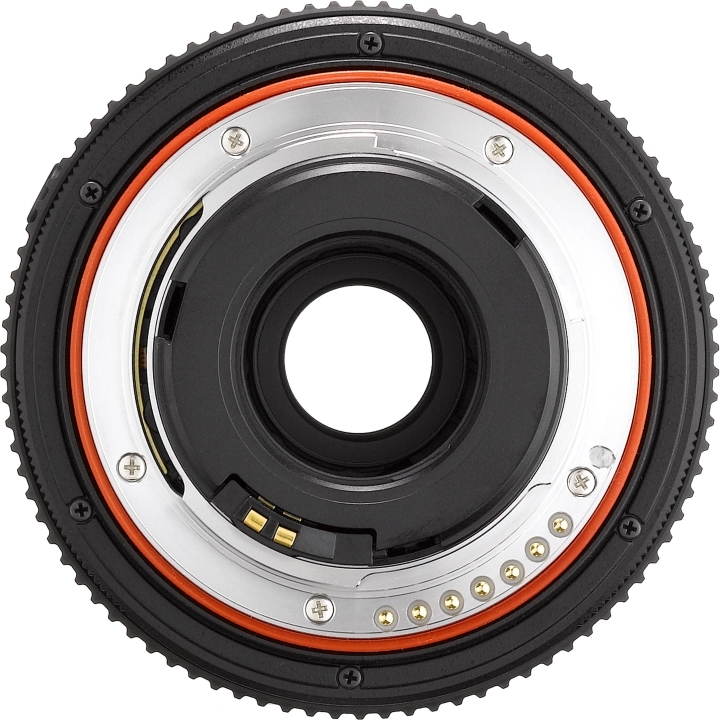 Thanks to this state-of-the-art system, it shifts the aperture setting automatically and smoothly, even when the brightness level of the subject changes drastically in movie shooting. 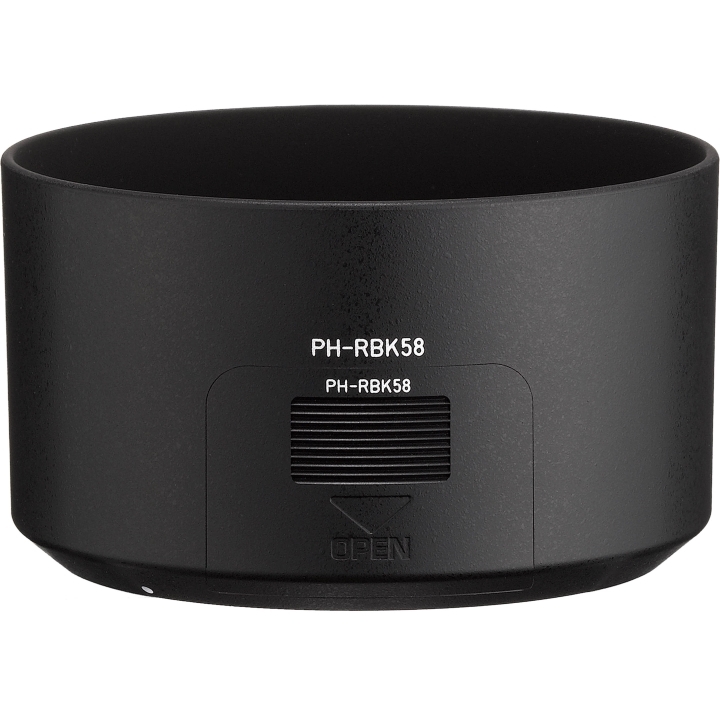 Coupled with the PLM mechanism, it also assures smooth AF tracking operation and exposure control, while minimizing the intrusion of focus- and aperture-shift noises during movie-recording operation. 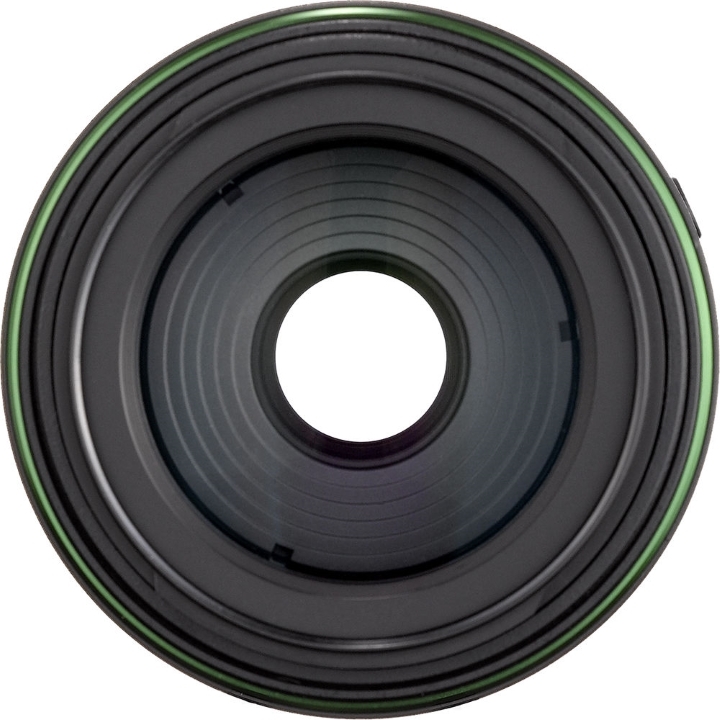 As the result, it produces more natural, true-to-life movies in locations such as a theater stage or a sunlight-streaked forest where the brightness level fluctuates considerably, and for such active subjects as athletes and animals. 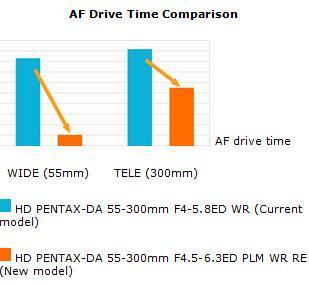 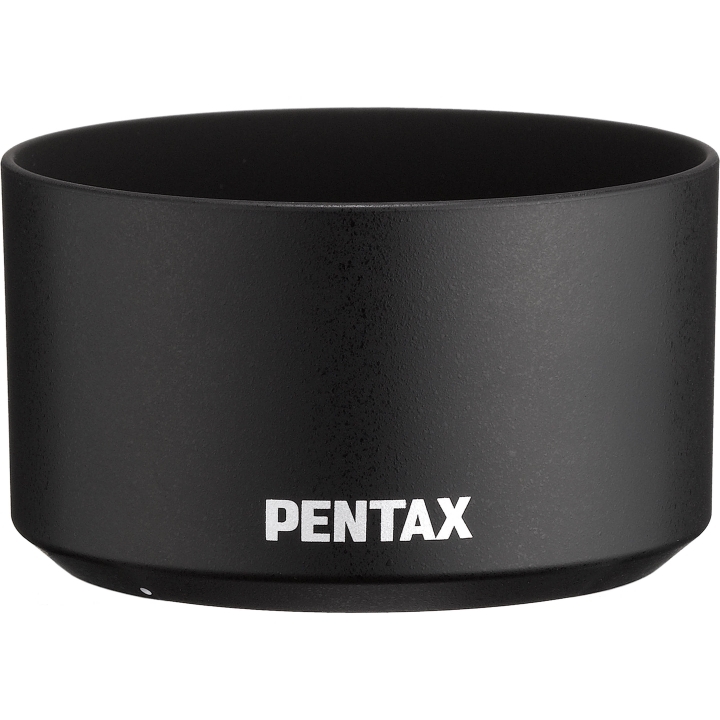 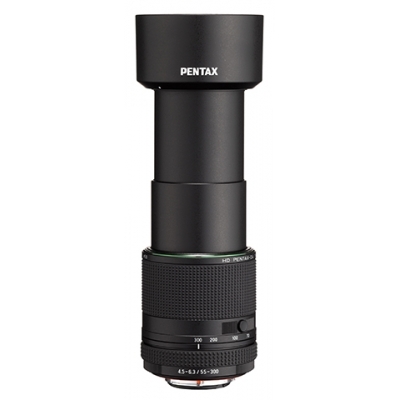 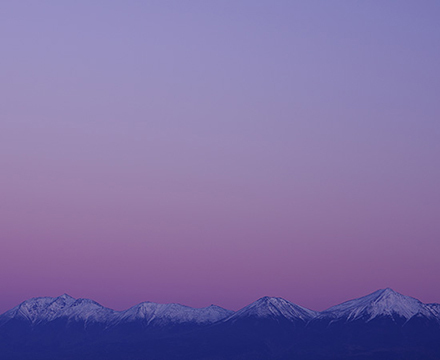 Cameras compatible with this system: PENTAX K-70, K-1, K-3 II, K-S2 and K-S1.